The Federal Association ecologically working wineries in Germany based in Oppenheim ( Rheinland-Pfalz ) was founded in 1985 by twenty organic winegrowers from the growing areas Rheinhessen. palatinate. Moselle and to bathe founded. At that time he called himself "Federal Association of Organic Viticulture e. V ". 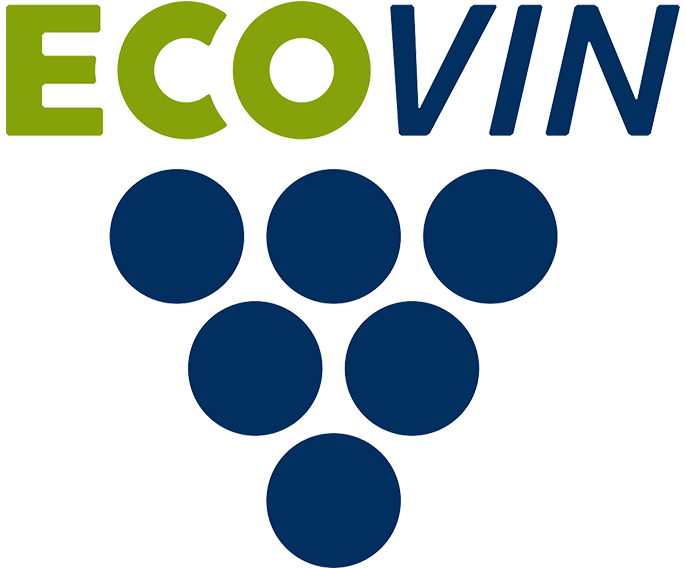 ECOVIN is the only German cultivation association exclusively Organic (organic) viticulture, In the individual growing regions, there are regional associations whose 250 member farms manage around 1,900 hectares of vineyards. This makes ECOVIN the largest association specializing in viticulture not only in Germany but also worldwide. All products like grapes. grape juice. Wine and sparkling wine come to one hundred percent from organic farming. The wines can accordingly as Organic wines (Eco-wines) are declared and marketed. This page was last modified at 6 April 2018 at 08:52.